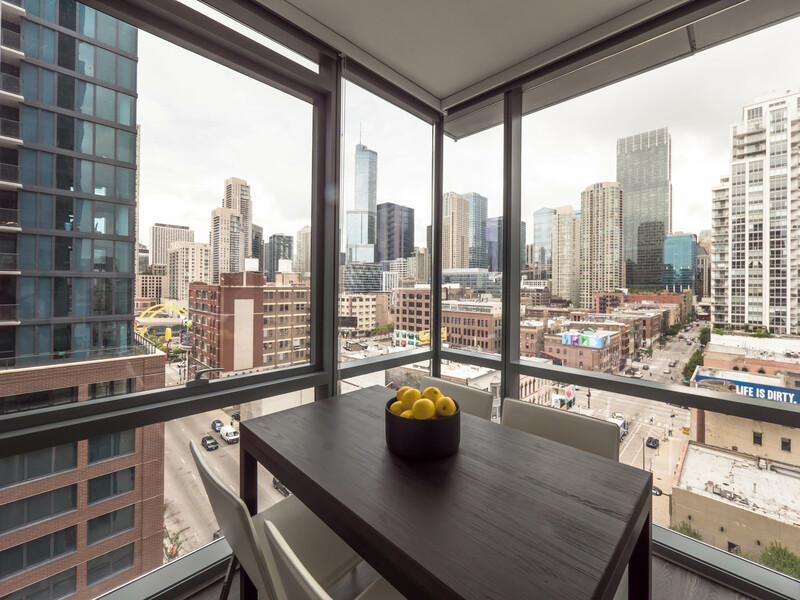 The new, architecturally-distinctive SixForty is in the heart of the sizzling hot River North neighborhood. Studio apartments are all rented at this time. 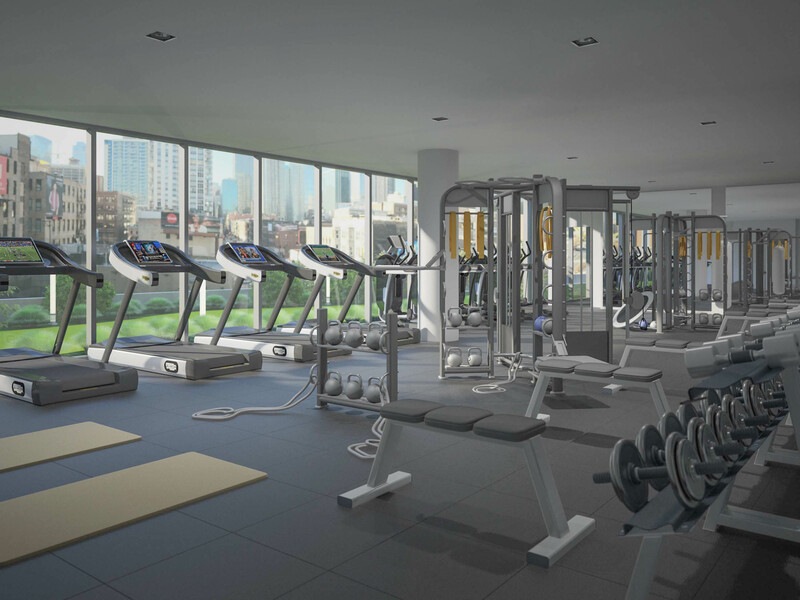 Junior 1-bedrooms start at $2,185, 1-bedrooms at $2,850, and 2-bedroom, 2-baths at $4,000. A 3-bedroom, 2-bath will be available late in December for $5,675. Floor plans and near real-time rent and availability info are online. Book a tour online and save up to $450. You can tour the furnished models at SixForty in the above videos. 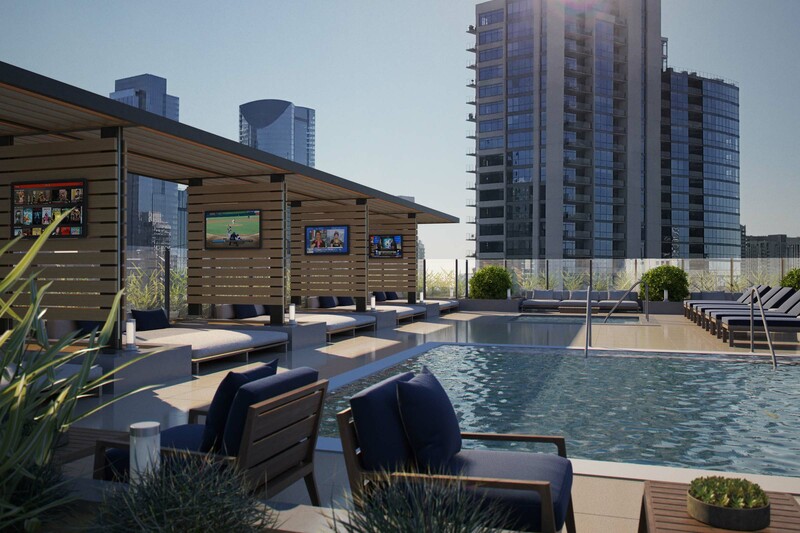 SixForty has an extensive and imaginative suite of amenities that includes a rooftop pool. 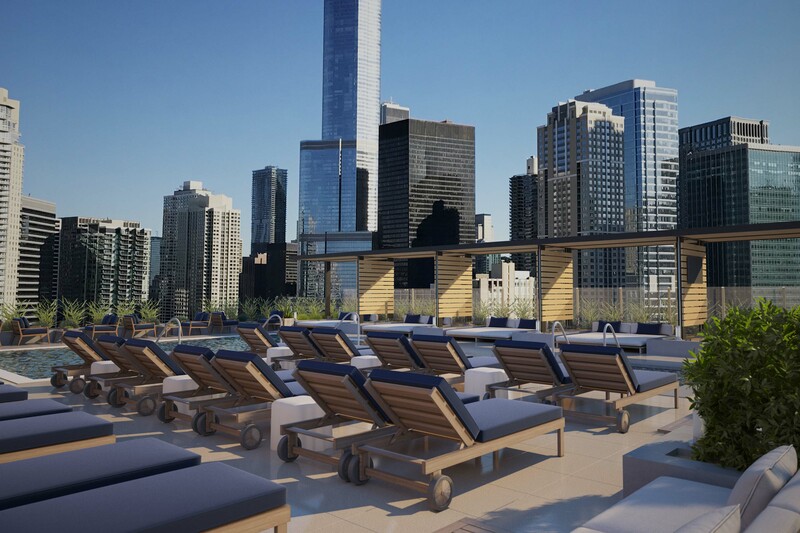 The pool deck has a hot tub, private cabanas with flat-screen TVs, and skyline views. The 23rd floor “social club” has a restaurant-grade demonstration kitchen, a fireside library and dining suite, and a gaming lounge. 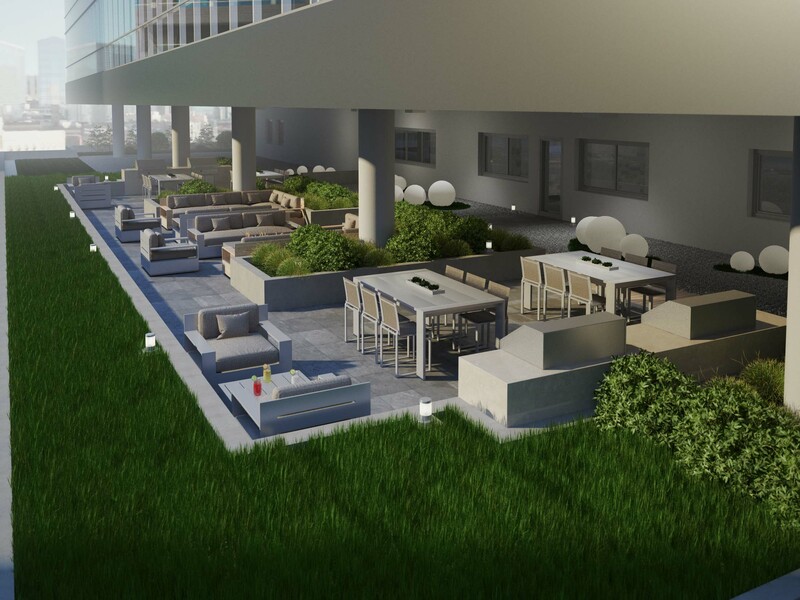 SixForty’s fifth-floor amenities include a fitness center, and a landscaped terrace with grilling stations, outdoor dining, fire pits and TVs. There’s also a golf simulator and an outdoor putting green. 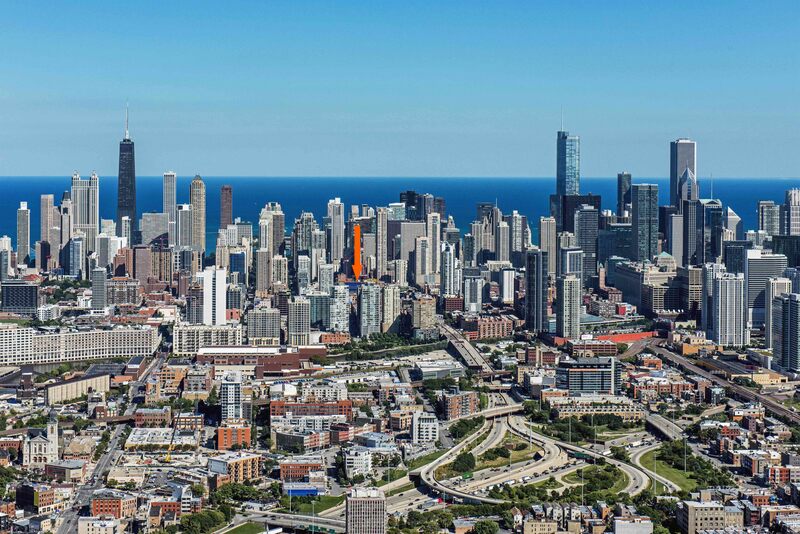 Visit the SixForty website or call 312-944-6400 for further information.